One of the best times to start mowing is in the early February to the early March. One can mow the lawn after every 15 days till the month of May when the weekly mowing begins. Mowing the lawn fortnightly should begin again in the month of September. However, one can continue mowing the ground until the month of September. Most of the mowers come with the adjustable setting of the heights. 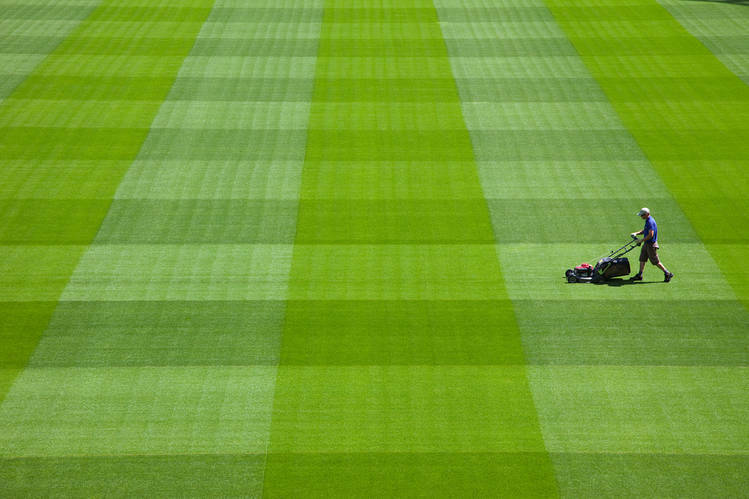 If you are mowing during the spring season then you can set the blade high. Make sure you are not going very low as it might damage the lawn. The best length of the glass is between 2cma and 5cm.